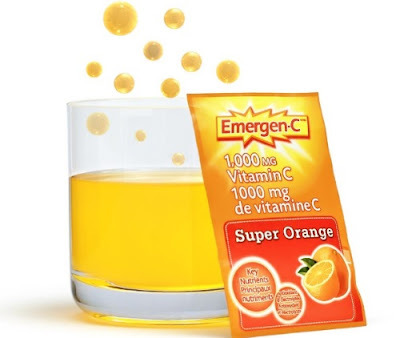 Emergen-C is offering a Free sample in their new Trial offer! This product helps your immune system, contains electrolytes for the maintenance of good health and contains vitamin B to help convert food to energy. Offer available for a limited time. 1 per household. Click here to get the sample.